Can we say SEXUAL much?! Damn The Weeknd teams up with Nabil for the video of 'Twenty Eight' a moody setting with this new video off his album 'Trilogy'. 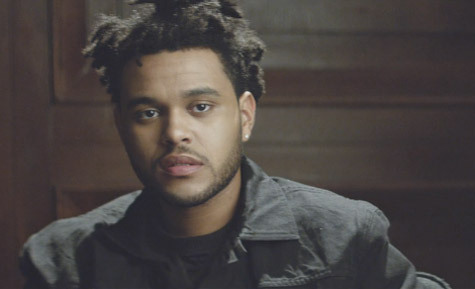 The Weeknd headlines his own UK tour beginning in Manchester on March 20 and ends in London on March 27.